Drum roll, please! 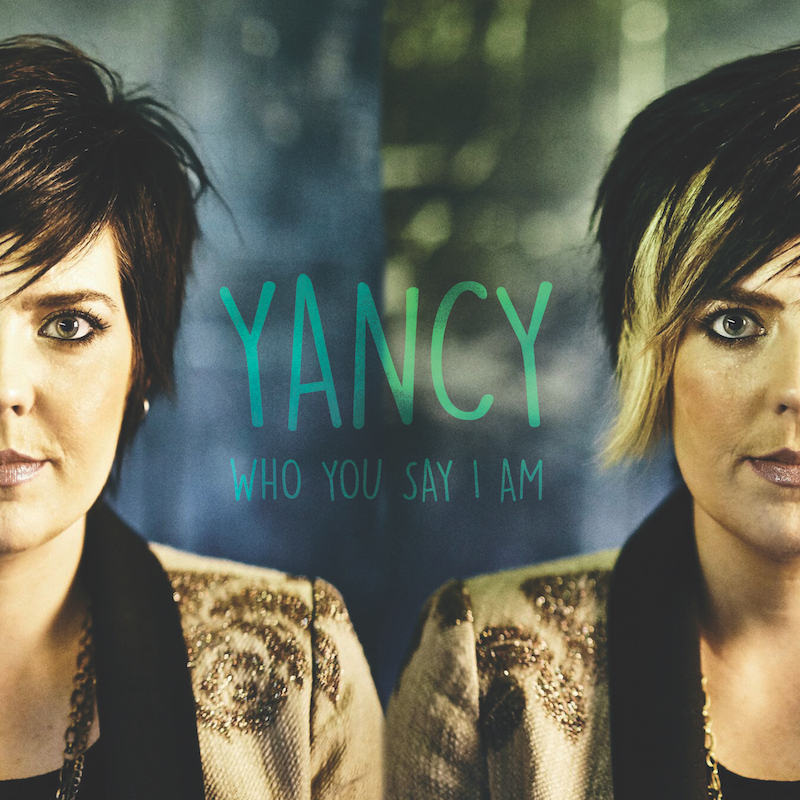 The Lyric Video for Yancy’s new release “Who You Say I Am” is now available. 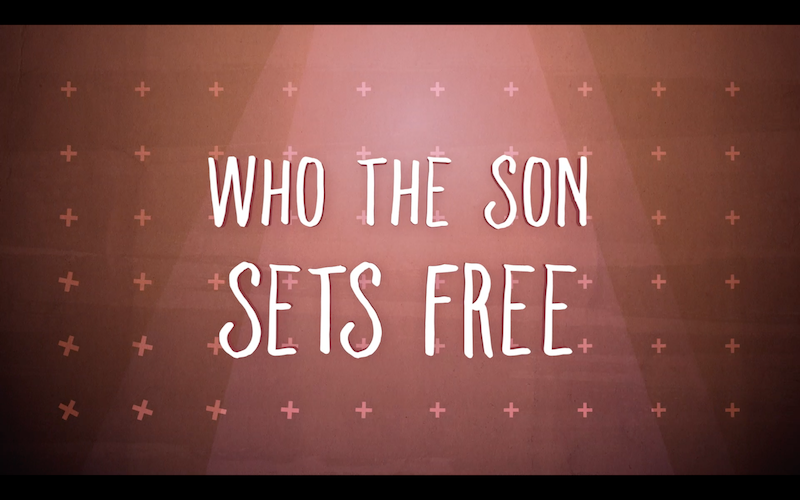 You can download it now for use in your kids worship services. I am grateful for all the friends in ministry I made along the way through doing VBS music for Standard Publishing. Again, this year I received many requests of churches wanting to include my songs into their VBS. 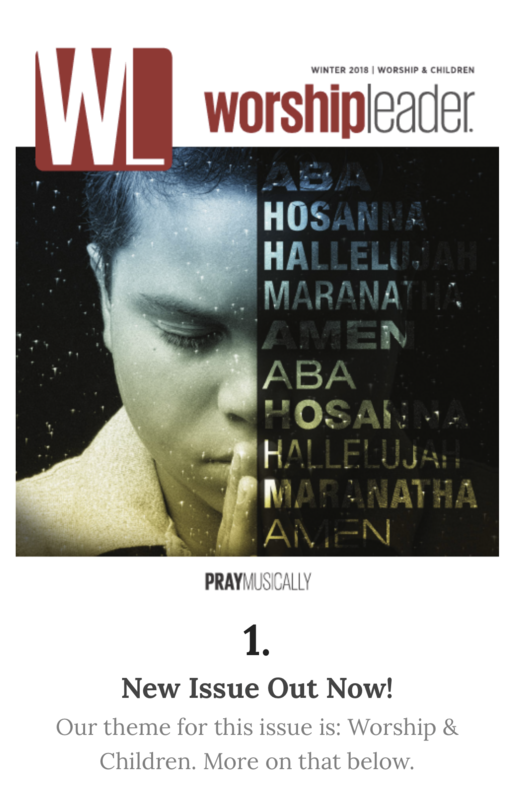 I went through and made a list of the songs from my catalog that seemed like a good fit for the theme, content and teaching of many publisher’s VBS curriculum. Here is my full list of song suggestions. 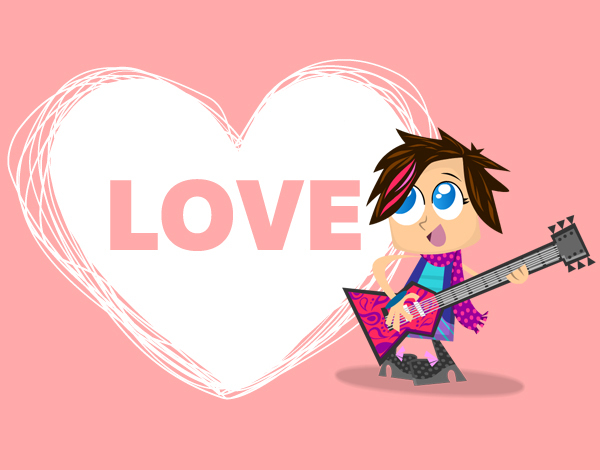 I had started dipping my toe in creating music for kids before, but it was ten years ago this month that I went all in…100% in my commitment to making music for kids. We want to say a big congrats to Brooke Ligertwood and Ben Fielding who wrote “What A Beautiful Name”. 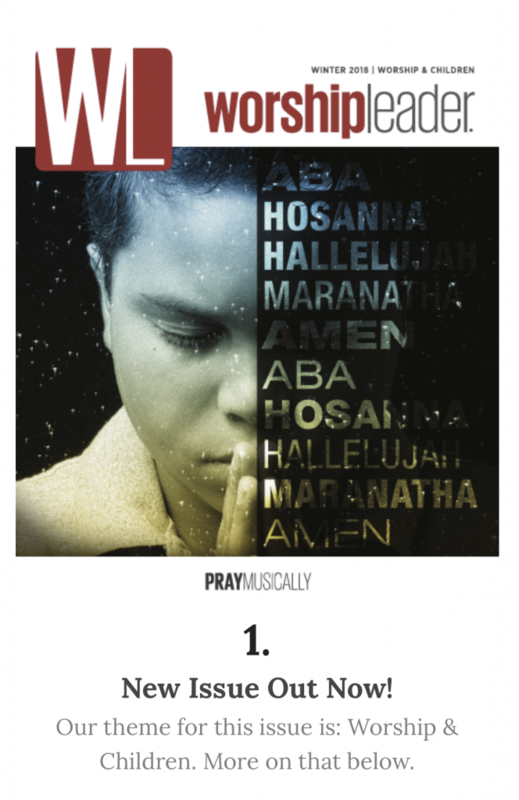 Their worship song won a Grammy Award this year which is a big deal in music. How incredible and appropriate that a song about the name of Jesus won such a prestigious award. I can’t believe we will soon be turning the page on 2017 and beginning the next chapter of 2018. Reflecting on the year it has been full of life, ministry and family. My boys have been keeping me busy. Sparrow is almost 7 and Rhythm is now 17 months. My word for 2017 was “yield”. I have slowed down (for me) a bit. I spent some extra time at home and counted my many blessings and ways I’ve seen God move and perform miracles over the past twenty years.